When you are going through a hard time, you might call up your best friend and tell them your troubles. There are people in your life that you tend to lean on when you need someone to talk to or someone to support you through the rough days. While replacement windows aren’t a friend that can give you any advice, they are something you can lean on for a number of things in your home in Corona, CA. In what ways can you count on your replacement windows? There are plenty. 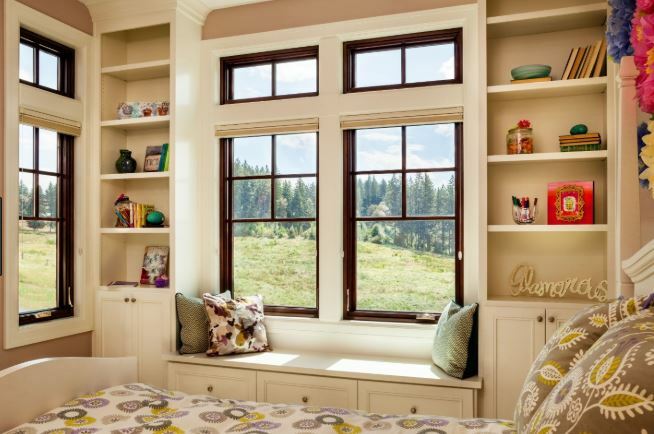 When you install replacement windows, it is important to keep energy efficiency a priority. That way, even years down the road, you will be able to trust that your windows are still energy efficient. You might want to add a pane of glass to your replacement windows and get triple pane instead of double pane glass. You might want a low-e coating on the glass to keep the UV rays out, while allowing the natural light in. 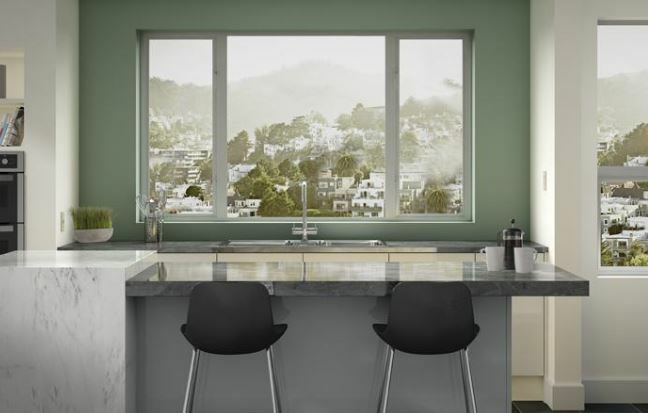 There are a number of other energy-efficient qualities you can add to replacement windows so you know you can lean on their energy saving abilities for years. You might think you are trusting the locks on your home to keep you safe, but you will also want good replacement windows in place if you want to feel fully secure. You know that glass can break and if you have old, thin single pane glass, it can break quite easily. 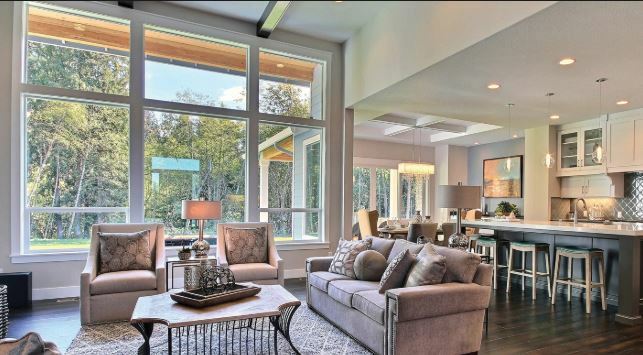 When you get replacement windows, having double or even triple pane glass will give you a greater sense of security that you can really lean on when you are at home and also when you are away. You want your house to look nice and the windows are a big part of that. When you get replacement windows in the right color, you can trust that they will look great on your house for the long haul. Certain materials, like vinyl windows, don’t even take any maintenance. You can install them and forget about them, other than when you want to take in the gorgeous appearance of your house both inside and out. 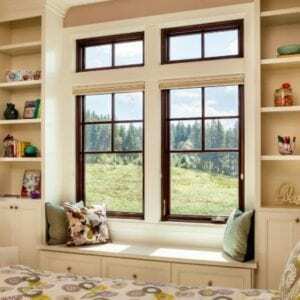 Windows may not be friends you can call up, but they are very friendly to your house and you can lean on the benefits you will get from them. As you are looking into replacement windows Corona, CA, trust that they will give you and your home huge advantages that make them worthwhile. 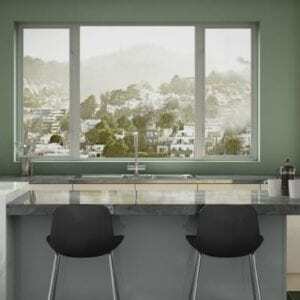 In order to start leaning on those windows now, contact Andy’s Glass & Window Company today at 951-677-7421. You can talk to our window experts and ask any questions you have or set up a free consultation. You can also stop by our showroom to take a look at the windows we have available. Rest assured that we carry nothing but the best so anything you choose will be great on your home. Our showroom is located at 25751 Jefferson Ave, Murrieta, CA 92562.